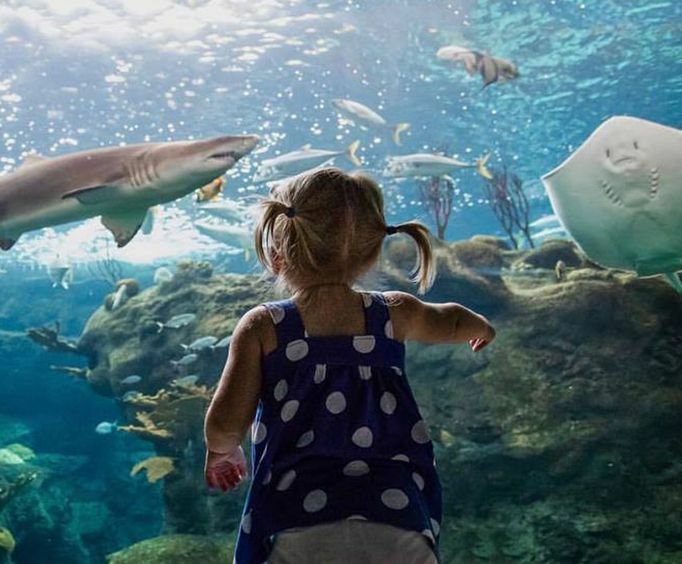 Experience land, sea, and science with the Tampa's ZooQuarium Ticket, which is valid for admission to Tampa's Lowry Park Zoo, the Florida Aquarium, and the Museum of Science & Industry. Touring the best attractions in Tampa Bay has never been easier than with the Tampa's ZooQuarium Ticket. With the pass, you will receive admission to all of the attractions, all without waiting in long admission lines. In addition, these attractions have exhibits and features to appeal to everyone in the family. The Tampa's ZooQuarium Ticket allows you save time and money on your Tampa vacation, ensuring that you will have a memorable and fun experience. 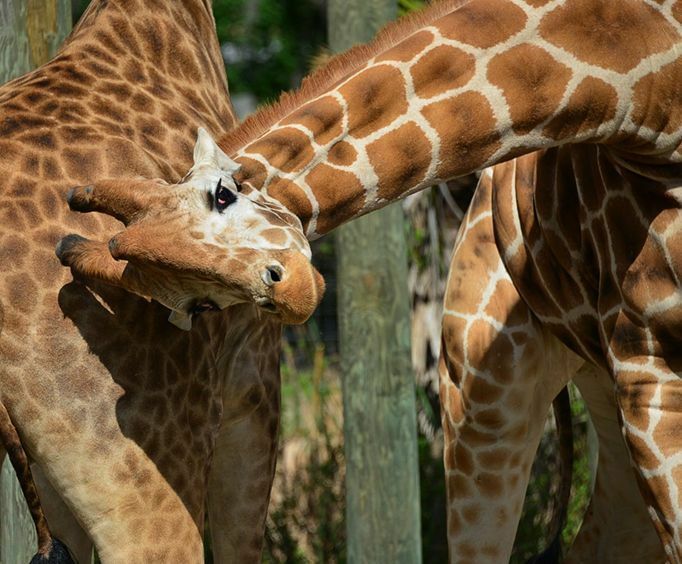 Tampa's Lowry Park Zoo is home to over 2,000 animals across 56 acres of natural habitats. You are worlds away when you enter the #1 family-friendly Zoo in the USA with immersive animal habitats that provide cool facts not only about the animals, but the locations where they thrive. See the primates swing into action, elephants cool off in the mud, tigers on the prowl, manatees eating cabbage, and exotic birds flying around in the Free Flight Aviaries. Catch the zoo keeper talks and shows for insight in the lives of the amazing animals living at Lowry Park Zoo. Kids also love the water play areas and the fun and free rides like the Outback Bumper Boats, Tasmanian Tiger Family Coaster, Gator Falls Flume Ride, and more! 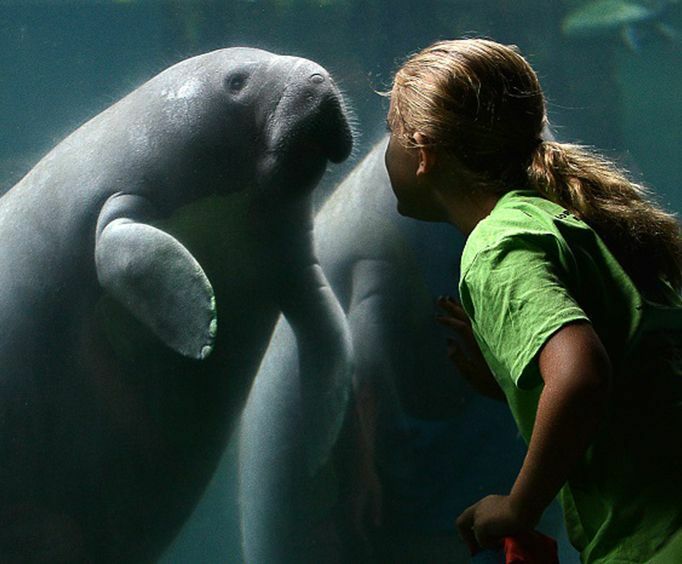 Lowry Park Zoo prides itself on its conservation work aimed at rescuing and rehabilitating orphaned and injured manatees. The David A Straz Jr Manatee Critical Car Center has undergone many renovations recently and even took in four manatees from Seaworld. While they heal and are rehabilitated, guests can learn about these beautiful animals which are some of the most gentle and intriguing creatures. At the Florida Aquarium, visitors will encounter more than 20,000 animals and plants found in the waters around Florida and across the globe. Start your day with a Penguin parade where you’ll get to meet lovable penguins. After, discover the animals that live in the Florida wetlands, bays, and beaches to the fish friends you’ll find in the coral reef. With immense habitats, The Florida Aquarium lets you explore the ocean mysteries with an intriguing and beautiful presentation of their exhibits. Kids also enjoy the 2-acre outdoor playground that features a Caribbean atmosphere with geysers, soakers, and fountains a plenty. The educational fun continues at the Museum of Science & Industry, which provides families the chance to interact and learn among over 450 hands-on activities! The museum features over 400,000 square feet of permanent exhibits that focus on science, industry, health, and more. In addition, the museum is home to the only five story IMAX theater in Florida, as well as the Saunders Planetarium.